I realised I deserve better. I’d even drink for it..
and I did not lean for a hug. I don’t even bother to observe what she feels..
asking me for early dinner. 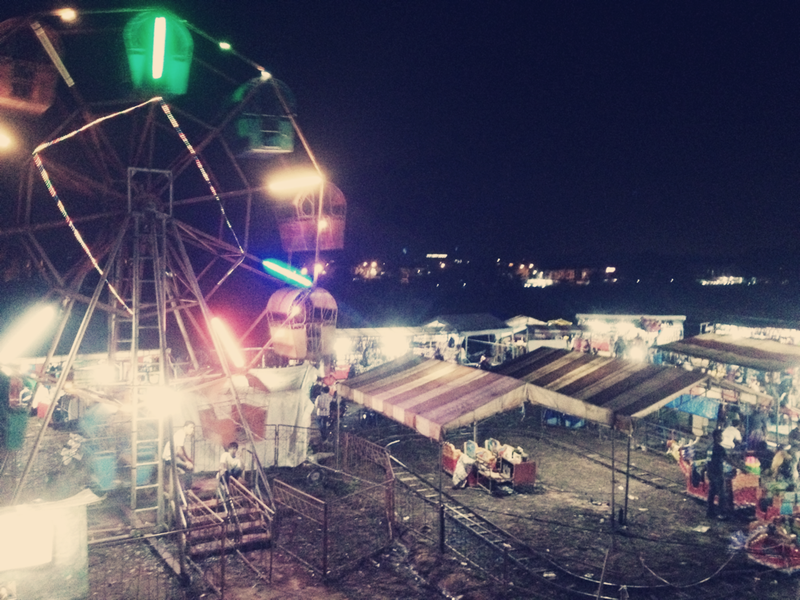 I want to go to pasar malam tonight. in declining an invitation to see him. to understand the story further. “Hey, can you help me with the dishes? I think it’s Arthur the movie. roti tawar from Bread Talk, you know? “You didn’t gave me the clip. If murder is not a sin. but I want to pray by myself. trying hard not to listen to his prayer. we shouldn’t go to pasar malam. I can go next time. I still wanted to go. So I make him a cup of tea. “We’re driving with two cars kay? I put my bag down in the sofa. We don’t have to go. and drive him home at 1 AM. tells me how sleepy he was. I asked him if he wants to go. and I am so coming again with my friend. I don’t have a friend to ride it. why do you have to be forceful? why don’t you ride it alone? I can always come again. and obvious space between us. So we’re back to the top. but tonight i did. I smile for it. Or am I expecting too much? It’s kind of fcked up isn’t it? yet I’m still hanging with him. with those people in abusive relationship. yet too much of a coward to leave. You are the worst, Lil. Hope you’re okay there, Beb. Hey, Lil, u’ve gotta be happy. Please, keep the spirit of you… as the way before. Make that silly face. Make that stupid words. And I’m gonna laugh with you. You know what, u remind me to ‘Lola’ character from movie LOL. She’s so… cool. i honestly never watch the movie before but i hope to see it one day since you mention it hehe..
10 steps. means ten years? 10 months? who is that man ur brother? ur dad? ur husband?